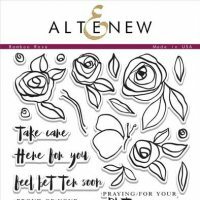 This entry was posted in Altenew, Blog, Cards, Crafts, Embellishments, Photopolymer, Prismacolor, Stamps and tagged Altenew, Card Making, Crafts. Bookmark the permalink. 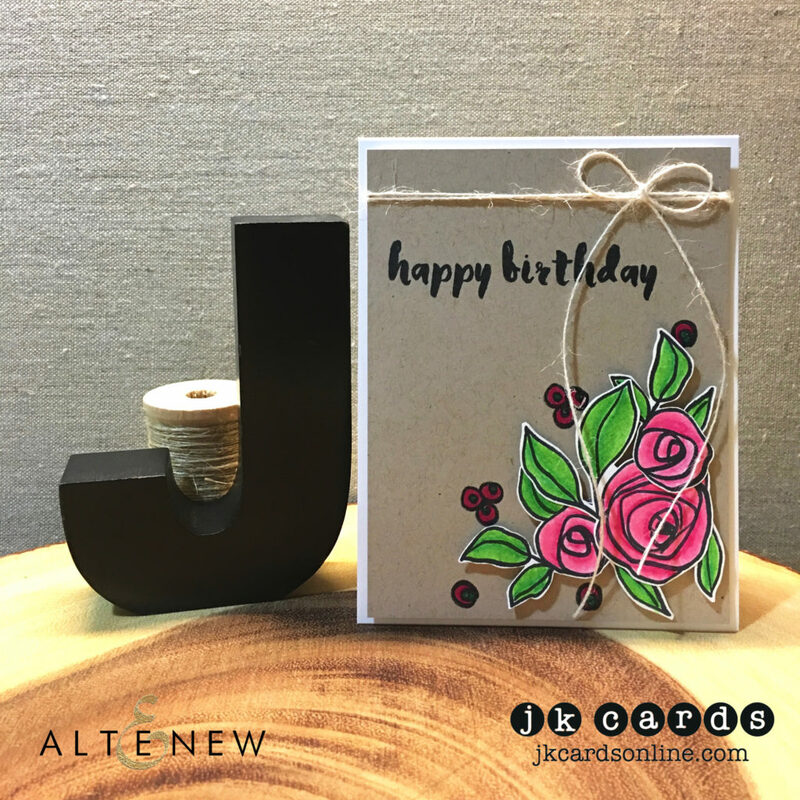 Beautiful card, Justin. I love the flowers scattered around the card instead of in one bouquet. That’s a nice change from what we usually see. I agree with Grace that your fussy cutting is always perfect. Have a great day, my friend. Your fussy cutting is almost better then a die! I hate my fusy cutting. Beautiful and yes, anthing with Kraft has that extra special touch. Why thank you Linda! I do enjoy my scissors! LOL! Love some kraft!